A new Angry Birds game called Angry Birds Rio is being developed by Rovio who partnered up with 20th Century Fox, and according to them it should be out on the “app stores everywhere” in March. 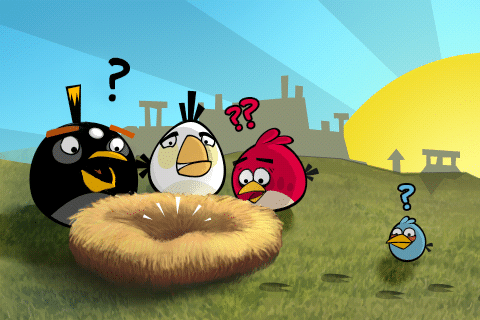 This game is based on the most popular and most addicting game on mobile of all time, Angry Birds. Is said it will be out in every app stores, it most likely to be out in the Android Market, Apple App Store, the PlayStation Store, Xbox and perhaps for Windows 7 Phones. Those are the stores that the current Angry Birds game is available.